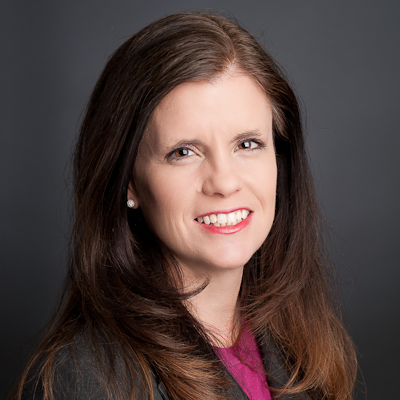 Tracy Wareing Evans is the President and CEO of the American Public Human Services Association (APHSA), a bi-partisan, non-profit, membership organization representing state and local human service agencies through their top-level leadership. In coordination with its governing board of directors, Wareing Evans sets the strategic direction for the Association and spearheads delivery on its mission “to advance the well-being of all people by influencing modern approaches to sound policy, building the capacity of public agencies to enable healthy families and communities, and connecting leaders to accelerate learning and generate practical solutions together.” In support of APHSA’s bold new strategic plan released in 2018, Wareing Evans is mobilizing strategic partnerships with connected sectors integral to thriving communities, including education, justice, housing and health as well as community-based organizations. Wareing Evans has a long history in high-level policy development and public administration. She served as a senior advisor to U.S. Department of Homeland Security Secretary Janet Napolitano and, before moving to Washington D.C. in 2009, as the Director of the Arizona Department of Economic Security, an integrated human service agency. She has also served as policy adviser for human services under then Arizona Gov. Napolitano and as director of the state’s child welfare division. Wareing Evans began her career as a litigator. Wareing Evans has served on more than 20 boards and advisory committees over the course of her career, including several national appointments.